inKa File Manager for Android. Maintaining files on your device becomes easy. 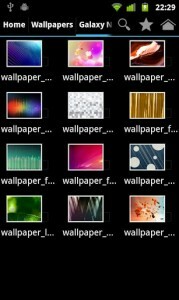 inKa File Manager is a File Manager for Google Android. inKa is able to copy, move, rename, delete, open as well as archive your files. So maintaining your files becomes easy without the need of a computer.